"If u catch me at the table doing this http://t.co/6BXFzXO or eating, burping + running to the bathroom, it's because I'm pregnant! ;)"
Erica and Erick Lindgren tied the knot just before the start of the World Series of Poker a few weeks ago..
2. 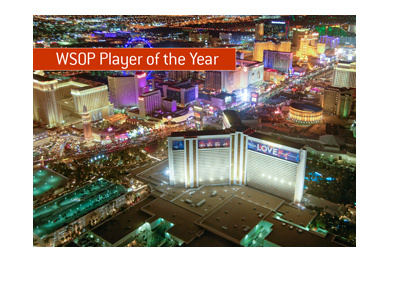 WSOP Numbers Still Strong. "Black Friday" has done nothing to damper the poker community's interest in the World Series of Poker. 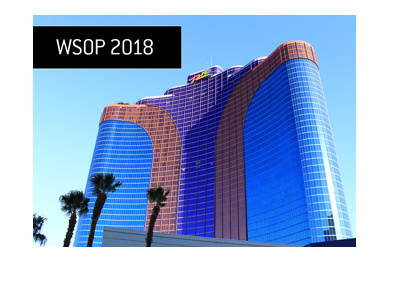 As a matter of fact, WSOP numbers are trending ahead of last year's, this according to Seth Palansky. 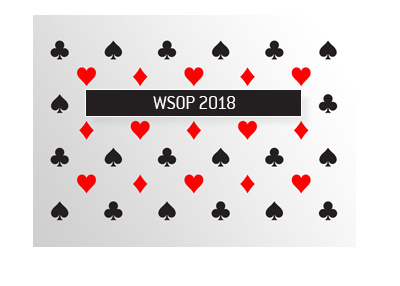 "Thru 18 official @WSOP gold bracelet events, participation is tracking up 11.1% and prize pool is up 7.7%. Amazing year thus far. Come play"